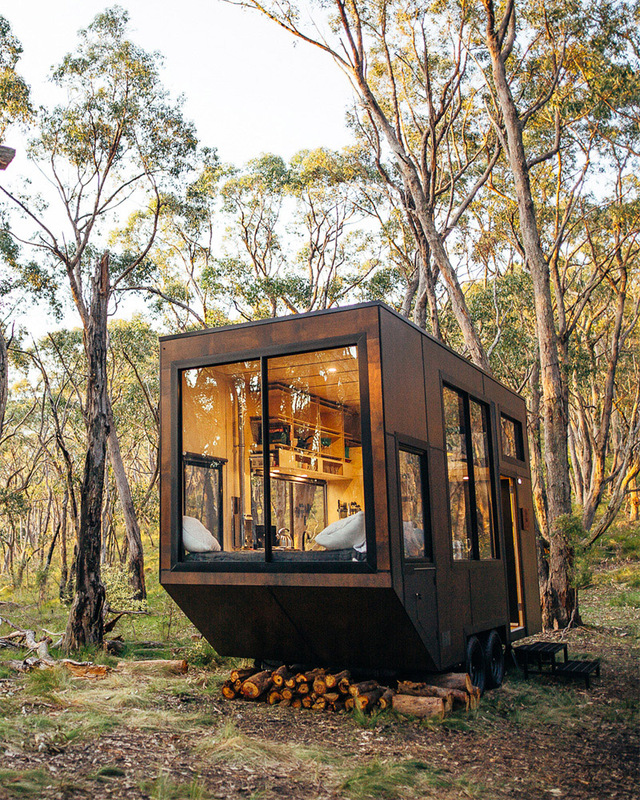 Helping people disconnect with CABN, builders of architectural, off-grid tiny homes. 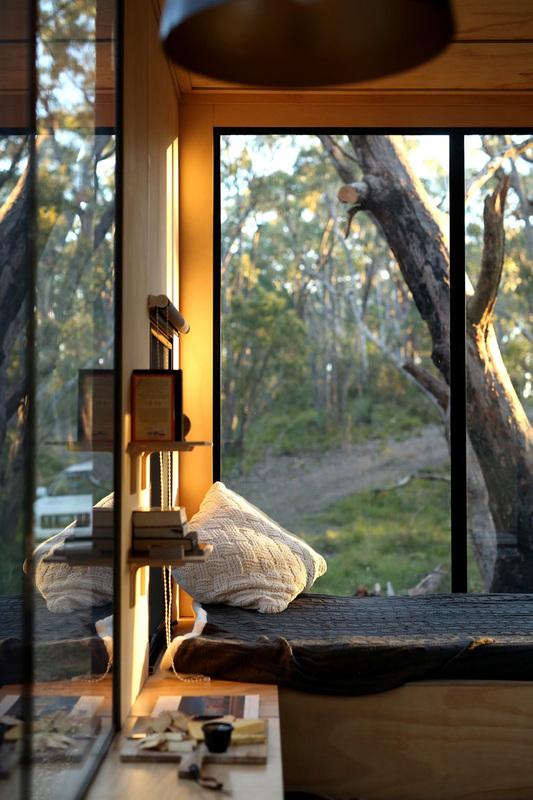 CABNs are entirely self-sustainable and can be placed on beautiful parcels of land all over Australia, designed to effortlessly blend in with the Australian landscape. 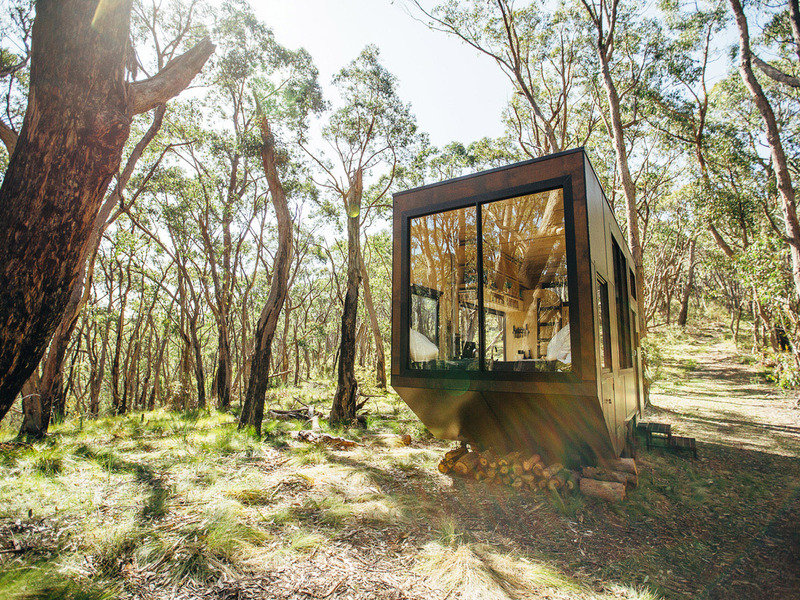 CABN’s houses are designed to let individuals, couples and families disconnect from city life with off-grid, handcrafted, sustainable, and eco-friendly tiny houses in some of South Australia’s most stunning and stimulating landscapes. For Michael Lamprell, CABN’s creator, it was a mix of transcendental meditation and a chance encounter that planned the seed to go off-grid. 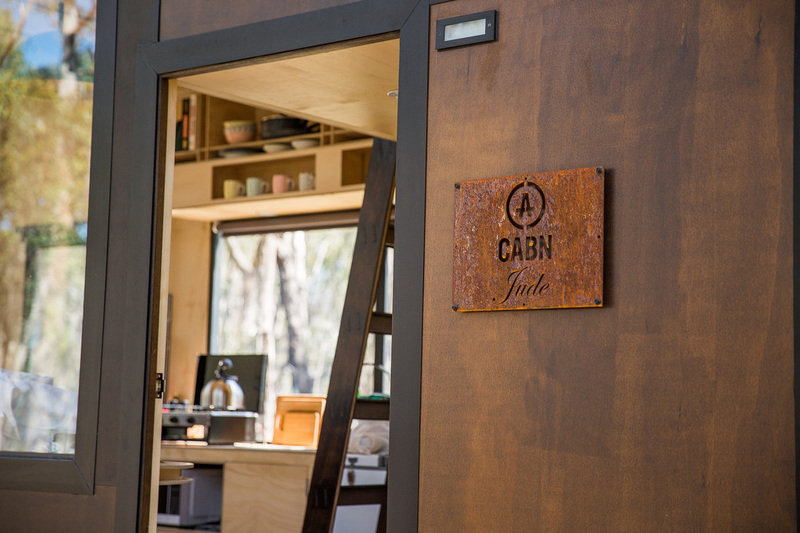 CABN source as much local materials as possible, from design to build, food to firewood. 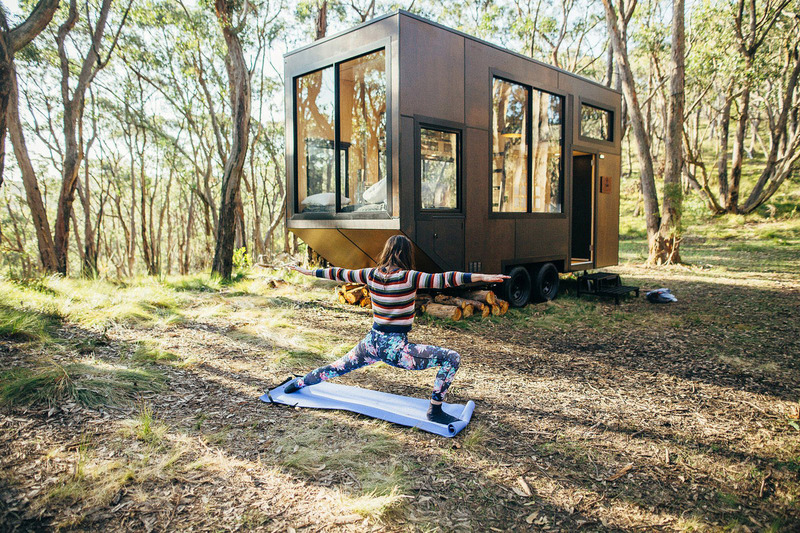 The 100 percent-sustainable houses have composting toilets, rainwater catchment and solar power. The whole philosophy is to live, leaving no footprint. 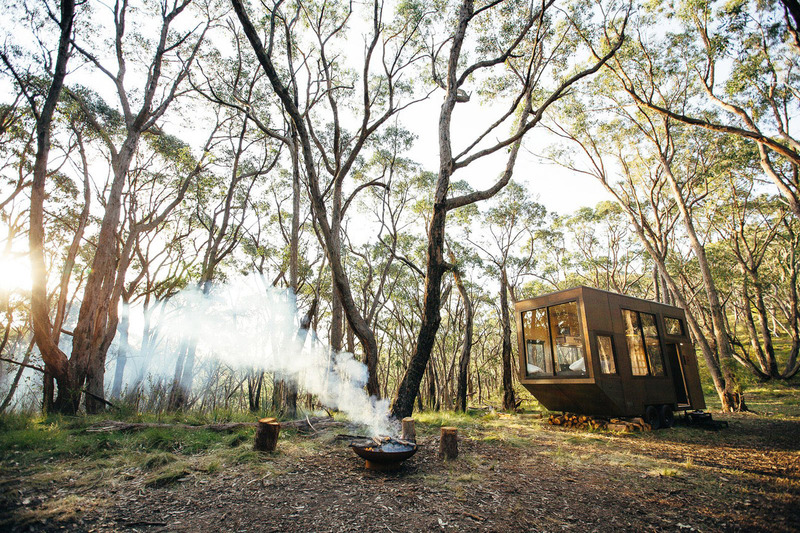 Inside each CABN, there’s a king or queen bed, toilet, shower, heater, two-burner kitchen stove, full-size sink, mini freezer fridge and cooking tools. 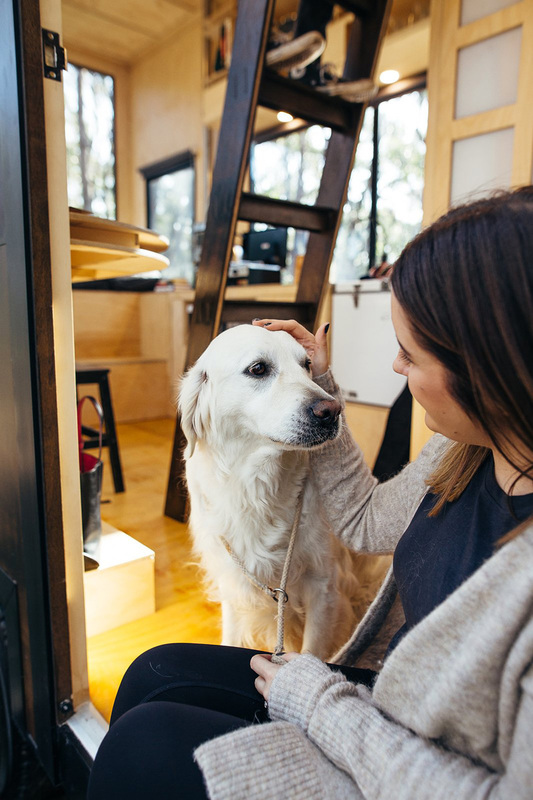 CABN works for people who are serious about downsizing their life, as well as those looking for a temporary lifestyle change, even if it’s just for the weekend. 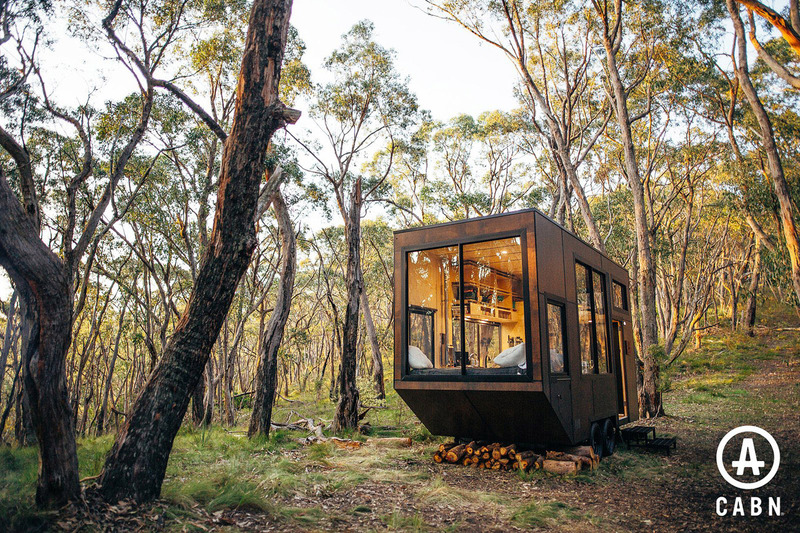 To continue – please check 15 modern tiny houses.